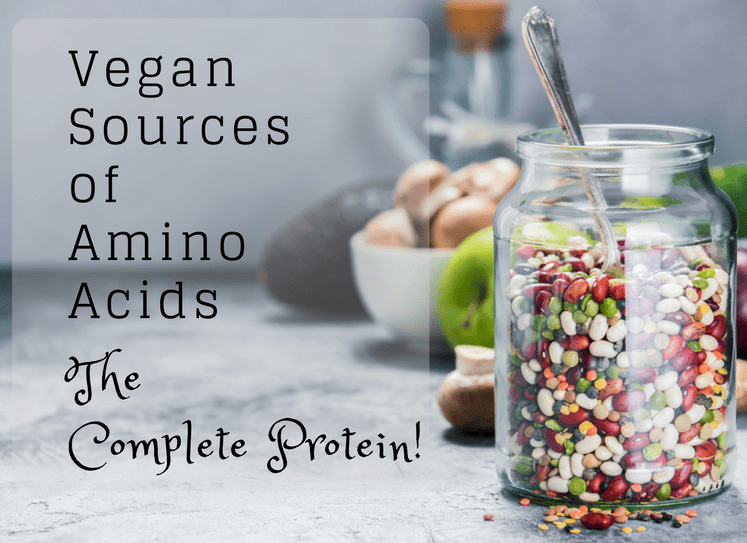 The search for vegan cosmetics can be a frustrating one and that’s especially true for vegan lipsticks. 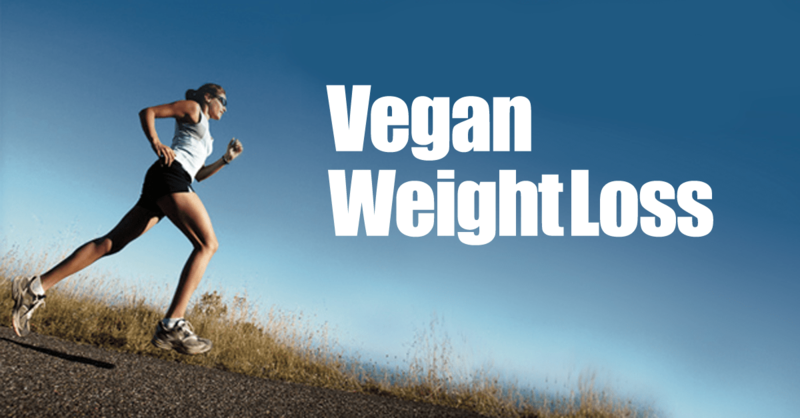 First you have to find one that is actually vegan, you need to love it, and it must be affordable. 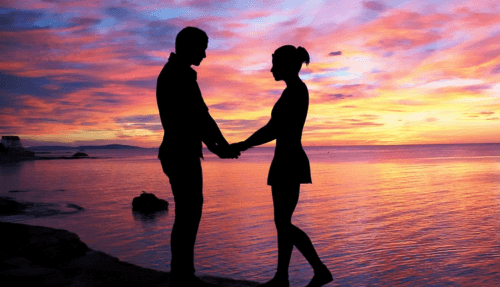 This page contains affiliate links. We are here to help you out with a list of 3 vegan lipsticks we think every woman should own. I won’t tell you our selection process but we think the results are outstanding. 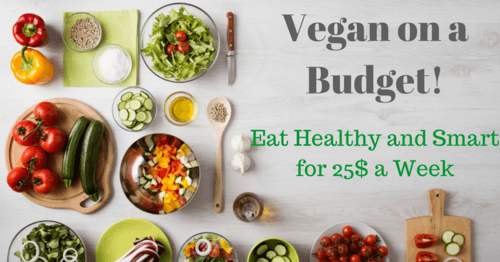 You get vegan lipsticks that are amazing and affordable. 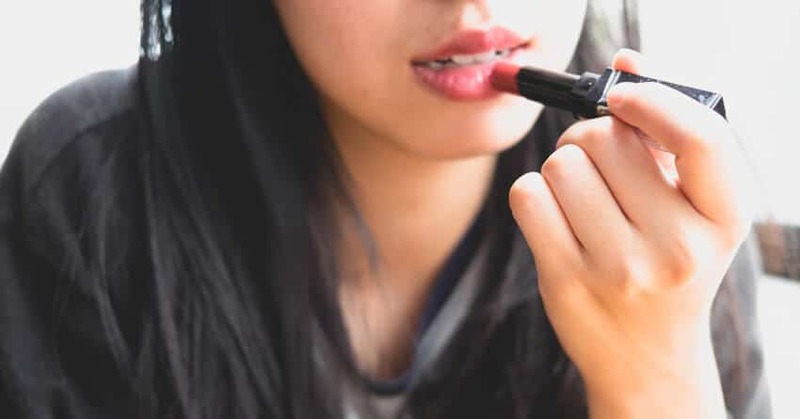 The search for cruelty free lipstick brands took us far and wide to find the three we liked best. 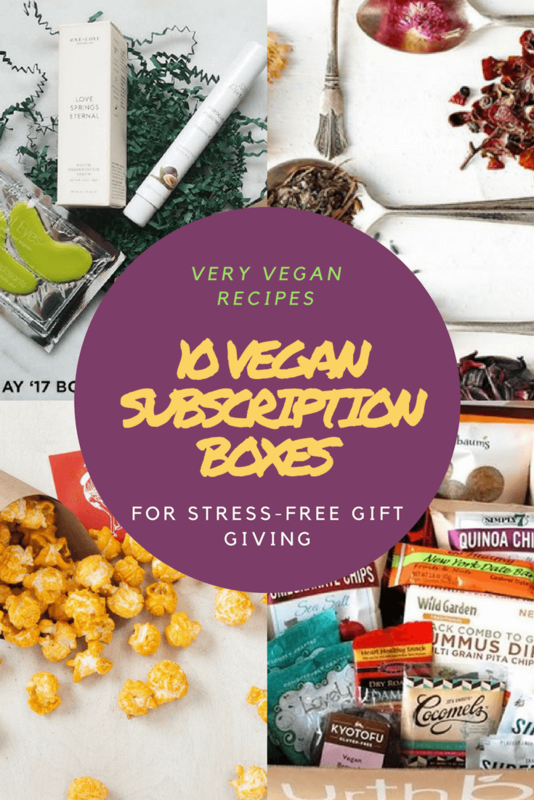 This included many other vegan bloggers and of course the personal experiences of our most trusted vegan friends. One of these vegan lipstick brands may speak to you more than another does but we think you should own all three. There are nearly endless color choices and you will be getting high quality lipstick you will use over and over. These Sheer Revolution Lipstick by Urban Decay are amazing. Of course they are cruelty free and vegan lipsticks for starters. 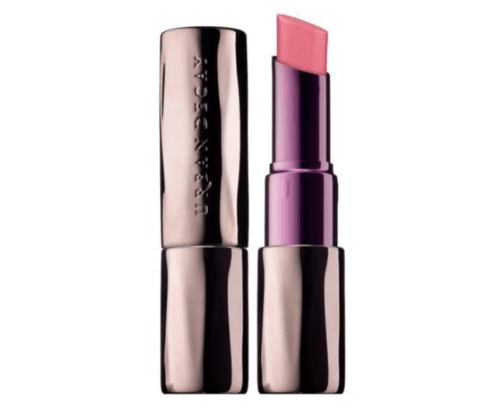 This lipstick is sheer with a shiny finish and is based on the original revolution lipstick. 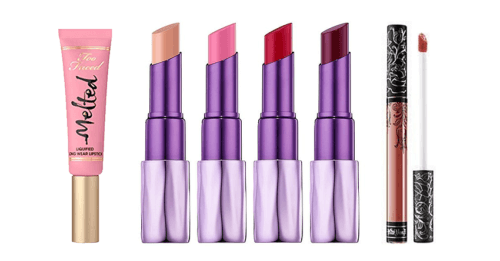 This vegan lipstick comes in 10 shades, each of them with a rich, creamy, gorgeous finish. 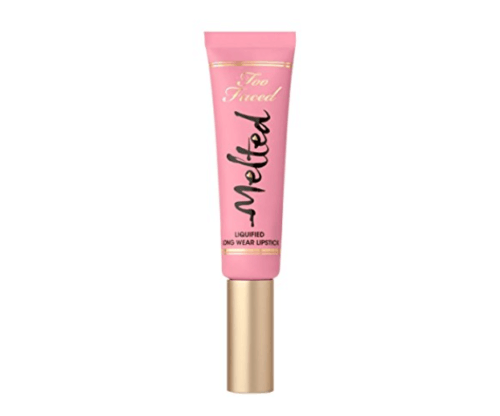 Too Faced Melted Long Wear is one of our favorite vegan lipsticks that is long wear and feels amazing on your lips. You get the long lasting qualities of a stain plus the intense colors of a liquid lipstick. If you are looking for your next great cruelty free lipstick brand this could be it. It’s a high shine, gloss lipstick that is super creamy and feels great to wear all day. 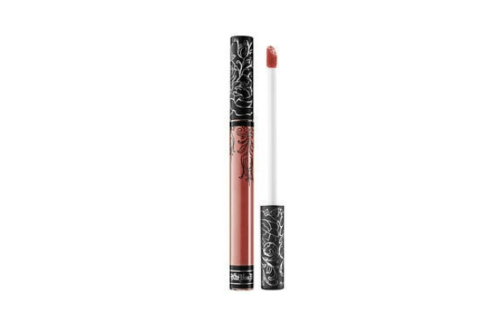 If are looking for vegan lipsticks that really do last all day then Kat Von D’s Everlasting Liquid Lipstick is the one. Eat whatever you want, kiss whoever you want, the lipstick will still look amazing. It simply does not wear off. Not only that but it comes in 31 shades so you are sure to find one that’s perfect for you. With Vitamin E and natural moisturizers it also feels amazing.